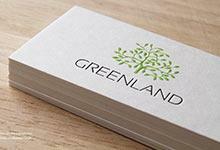 This visiting card design is a stylish, contemporary business card template which implements minimalistic design to make it all the more attractive and impressive. 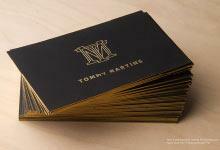 It is printed on 30 pt thick hard suede cardstock which has a plush texture that feels like fine leather. The thickness of the cardstock works brilliantly with the added debossing and silver clear foil stamping. 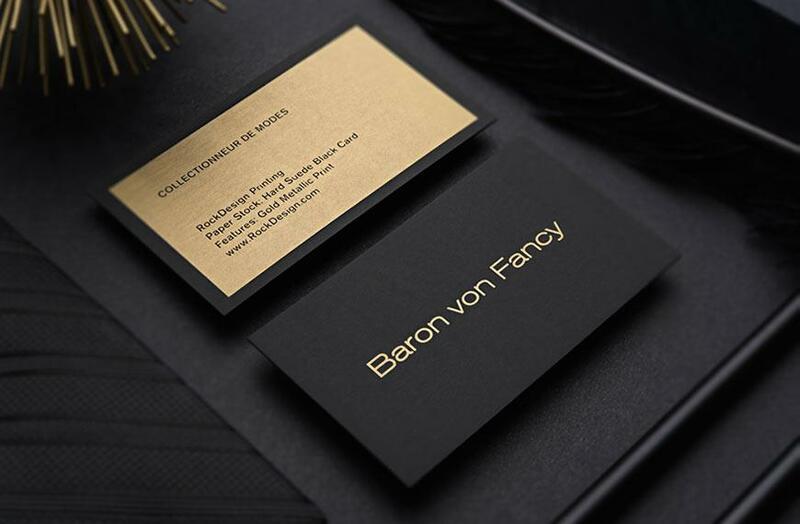 The foil is applied to the card with heat and pressure and delivers a high-quality color metallic finish. The debossing which causes a slight recession in the cardstock serves to protect the foil from excessive friction and will make it less likely to rub off. 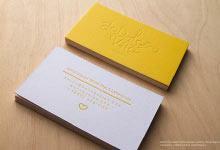 The silver metallic ink on the back of the card ensures that your name card details are distinct and clear. Die-cut corners provide an elegant finish. This personal trainer black card is an attractive and outstanding way to ensure clients will be drawn to your business.